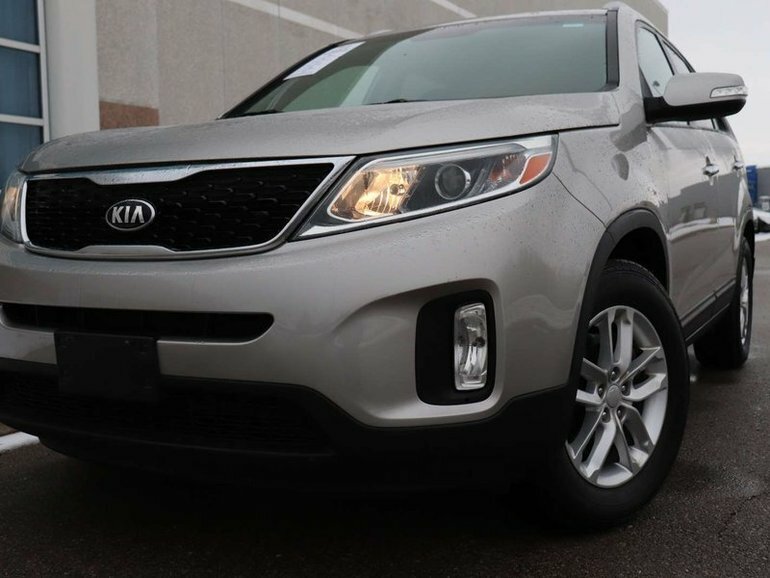 This 2015 Kia Sorento just arrived at our dealership. This vehicle features a Titanium Silver exterior, contrasted with comfortable Black Cloth interior. 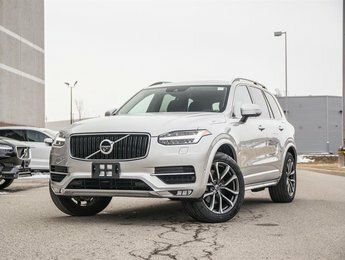 With just over 63,000kms, with the balance of the 5yr or 100,000km Major Component Powertrain Warranty, with many options to upgrade, available through our business office, you are covered! This vehicle has been equipped with many comfortable features such as Heated Seats, and reverse parking sensors. Payments as low as $112.23 (+tax) bi-weekly! Shop in confidence, get confidentially pre-approved before you even step into the dealership! Our Finance department can complete your credit application via email or over the phone in just minutes! Email our Finance Department at getapproved@jlrlondon.ca or call 519-681-9400 and ask for our finance department. 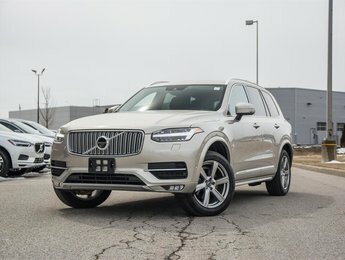 Come experience this vehicle for yourself! - No need to negotiate - We give our best price first! - All our vehicles are fully inspected and reconditioned before they hit our lot! - Free CarProof report - No Hidden Secrets! With the purchase of any of our vehicles, you receive a Go Card. You can use this to receive exclusive discounts on vehicle parts & service, cash back and referral bonuses! Unable to make it in? Not a problem we will personally pick you up in the vehicle you are looking to test drive! Proudly Serving London and surrounding area, along with the rest of Ontario for many years! 2.4L Inline4 - 4 cyl. Interested by the 2015 Kia Sorento Payments as low as $112.23 (+tax) bi-weekly! LX ?